"Well-made, but not the best investment." Rosetta Stone offers a comprehensive proven way to learn the French language, yet like all Rosetta Stone courses, the program relies heavily on image recall, a technique where the student is required to look at pictures and then associate the pictures with French words. The idea is that when remembering a word, the learner will recall the picture seen previously. Scientific research has proven that this technique works very well for children, but is not as effective for teenagers and adults. Regardless of this the Rosetta Stone brand remains popular and is certainly still worth considering if you aspire to learn French. 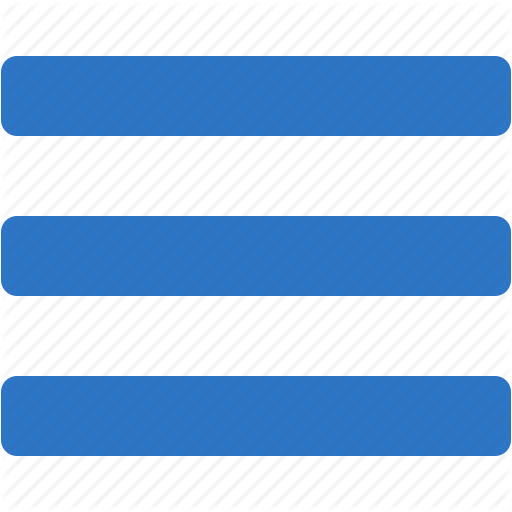 There are 5 levels that come in 3 separate packages or one large package; level 1, levels 1,2 and 3, and levels 4 and 5. Buying the courses separately will rack up a fair bill, but buying all 5 courses in one go - currently $299 makes for a large saving. Online access is included for one year only. Level 1 will teach you basic French conversational skills, including greetings, introductions, and simple questions and answers. There is also particular focus on shopping while building the confidence to speak a new language. Levels 2 and 3 will help you develop the skills to enjoy social interactions and share your ideas and opinions. Levels 4 and 5 will enable you to confidently use the conversational skills required to plan adventures, care for your health, and travel in French speaking countries. The program uses native speaker audio and a speech recognition system to help improve conversation, listening comprehension, and pronunciation skills. The lessons become a little repetitive during levels 1 and 2, which may contribute to those with a low boredom threshold quitting without progress. However, the repetition does drill home essential grammar rules, tenses, and pronunciation. Rosetta Stone does a good job of simplifying the language. There is also good user control. The program can be adjusted to your preferences and you can choose whether you wish to continue repetition or focus on reading or writing. Tests can also be taken at all levels. One thing this program lacks when compared with competitors, is cultural lessons. There is no focus on intermixing with natives and traditions or customs that one should be aware of. This is something that one would expect given the price tag. Another issue is that the online learning option (being the most affordable) isn't digitally transferable, so you can't transfer lessons to your smart phone, tablet or MP3 player for learning on the go. If you wish to do this, you will need to opt for the $299 version where you get all the levels on CD, which makes the program pretty expensive in comparison with competitors. There is no forum support or online teacher support either, although you do get headphones with an integrated microphone. Comprehensive French language learning course. Good interactive emphasis on the learning process, albeit slightly repetitive. Suitable for beginners and people with a reasonable grasp of the French language. You need to buy the most expensive package to enable multi-device transfer. Expensive in comparison with better value competitors ($299 for all 5 levels). Most reviews agree that Rosetta Stone French is "good, but an expensive investment". It also lacks innovation and remains stuck on promoting its famous image recall system that isn't as effective as people believe. This system can become boring very quickly, and is the reason why many language learners quit at levels 1 and 2. 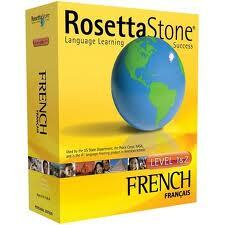 That said, you can become fluent in French using Rosetta Stone if you have the budget and dedication.